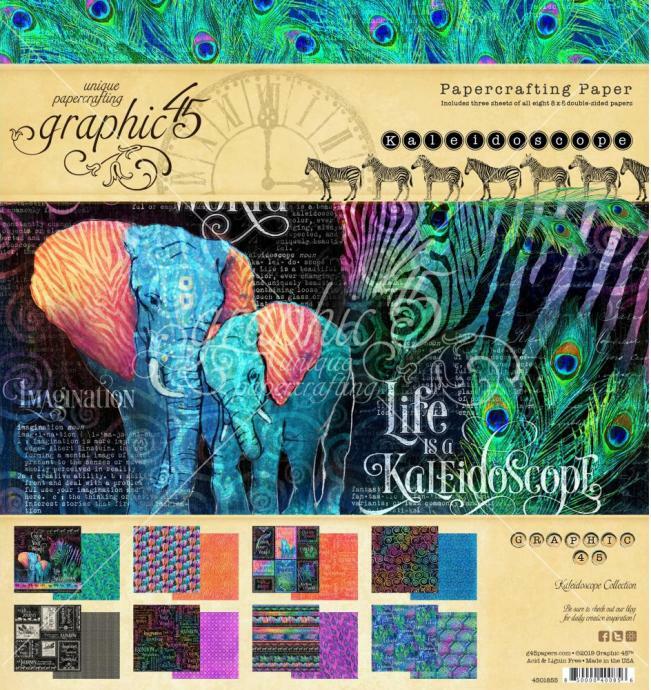 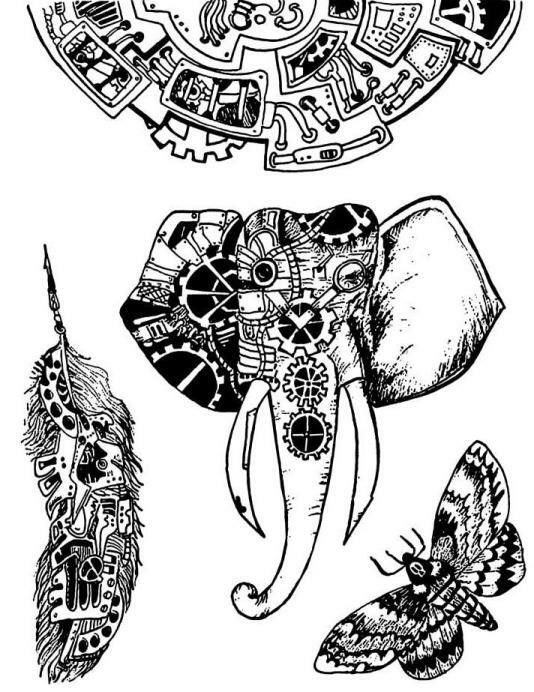 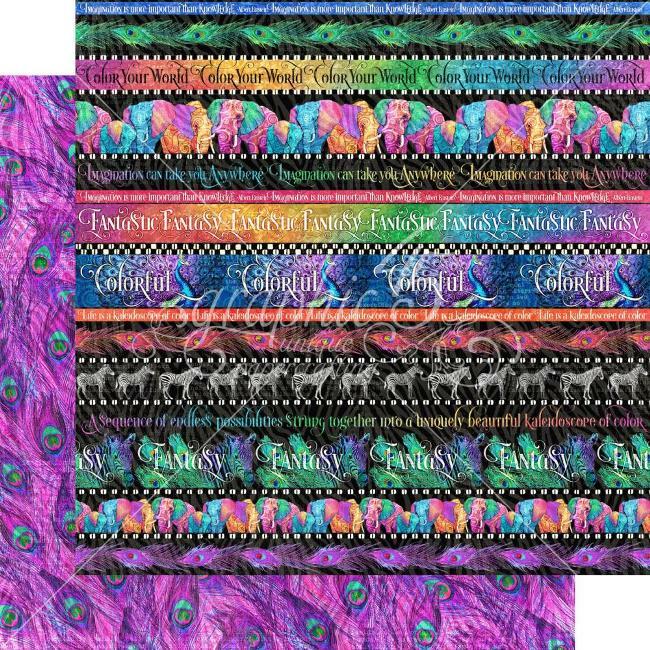 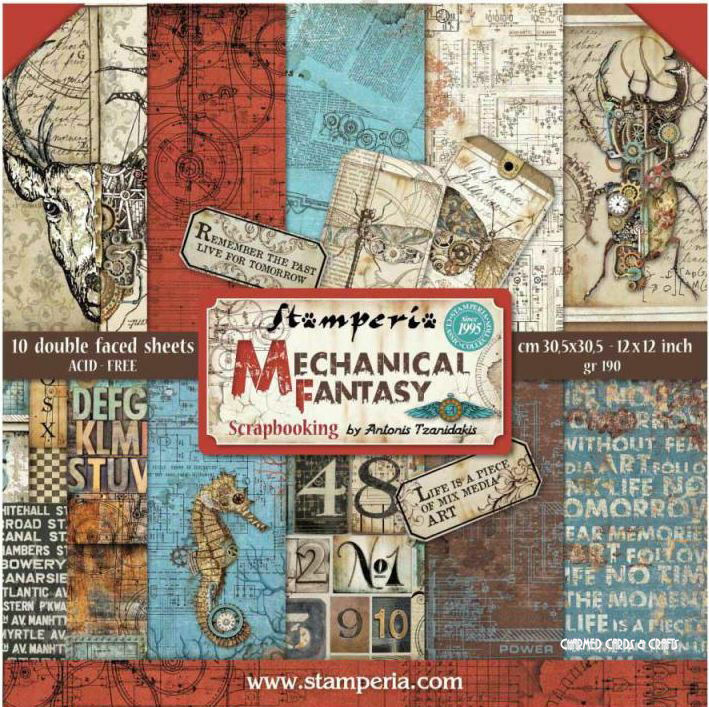 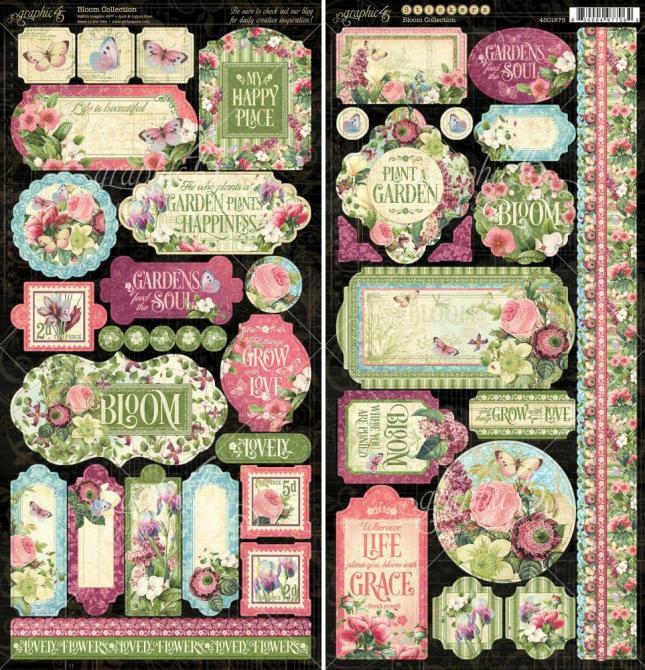 This set of 8 Accordion Stickers are a fantastic for adding texture and interest to your papercraft projects. 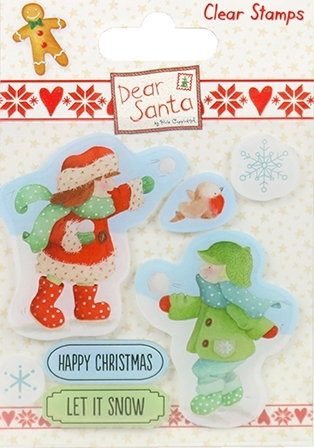 Add a cute button to your Christmas project with the Dear Santa Wooden Buttons pack. 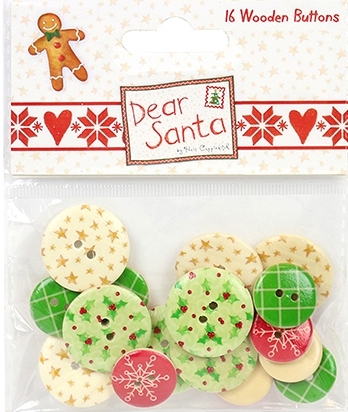 Varying in size, these buttons feature the joyful patterns from the paper pack collection. 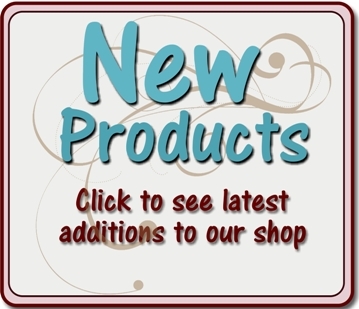 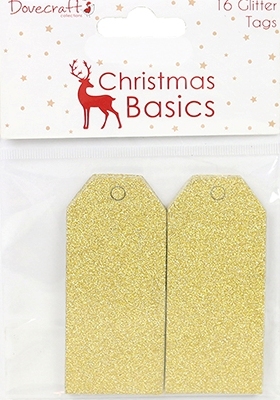 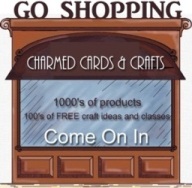 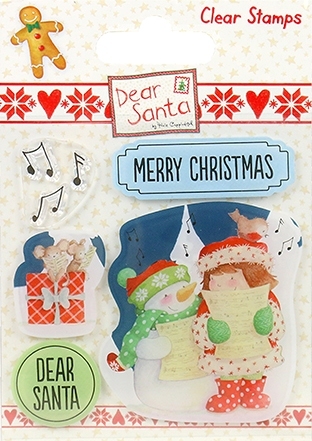 This sweet collection will be great for adding detail to your festive projects. 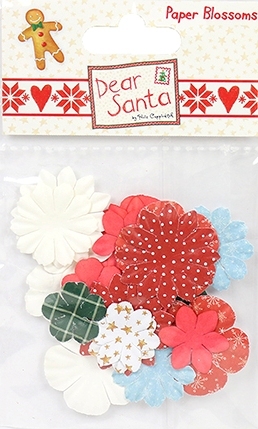 Dear Santa Helz Cuppleditch Let your crafts be filled with festive colour using the Dear Santa Paper Blossoms. 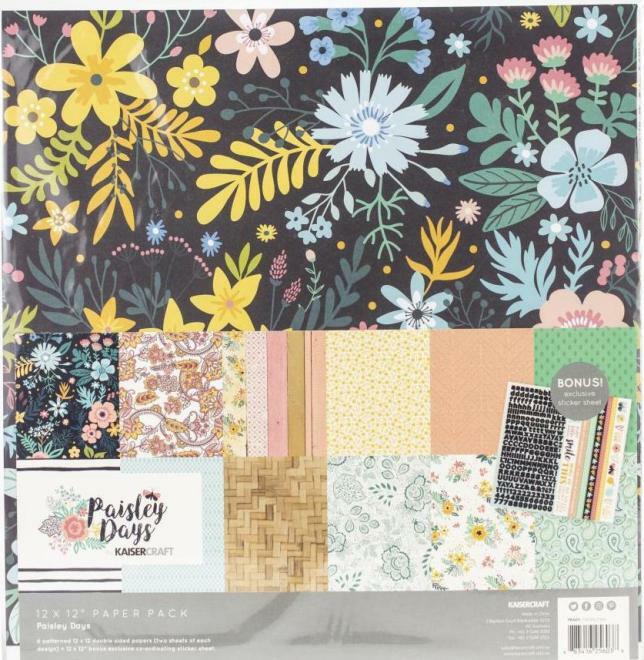 Inside this pack you will find a varied selection of flower shapes featuring patterns of stars, polka dots, snowflakes and more. 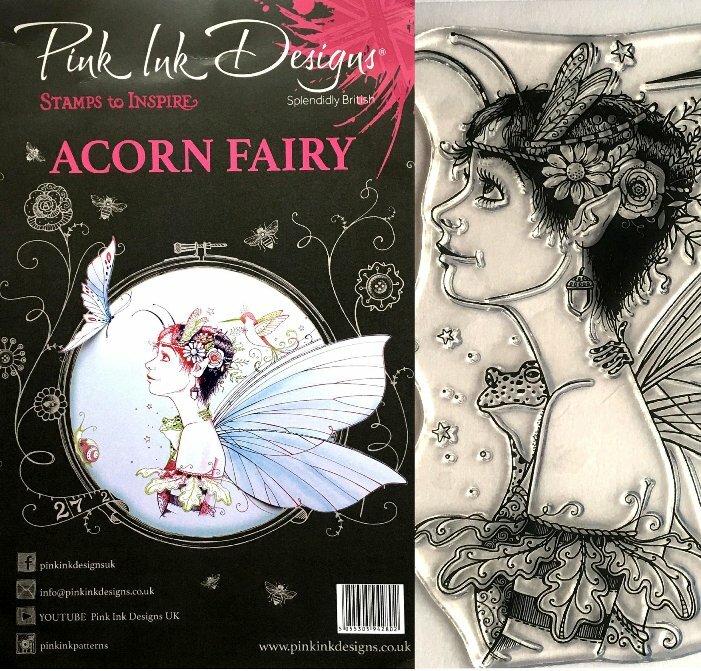 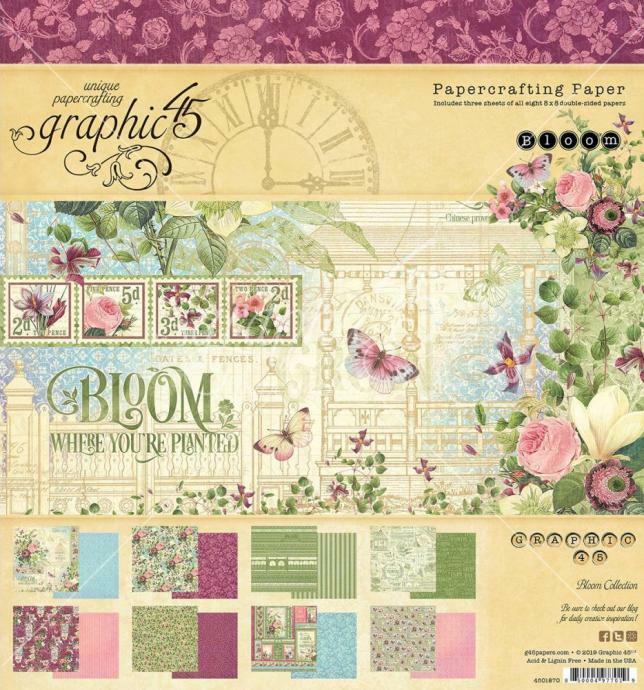 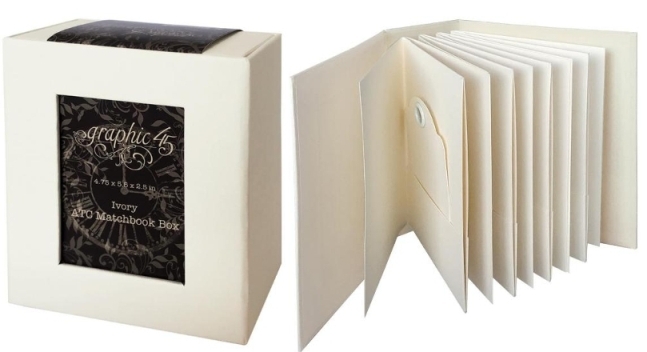 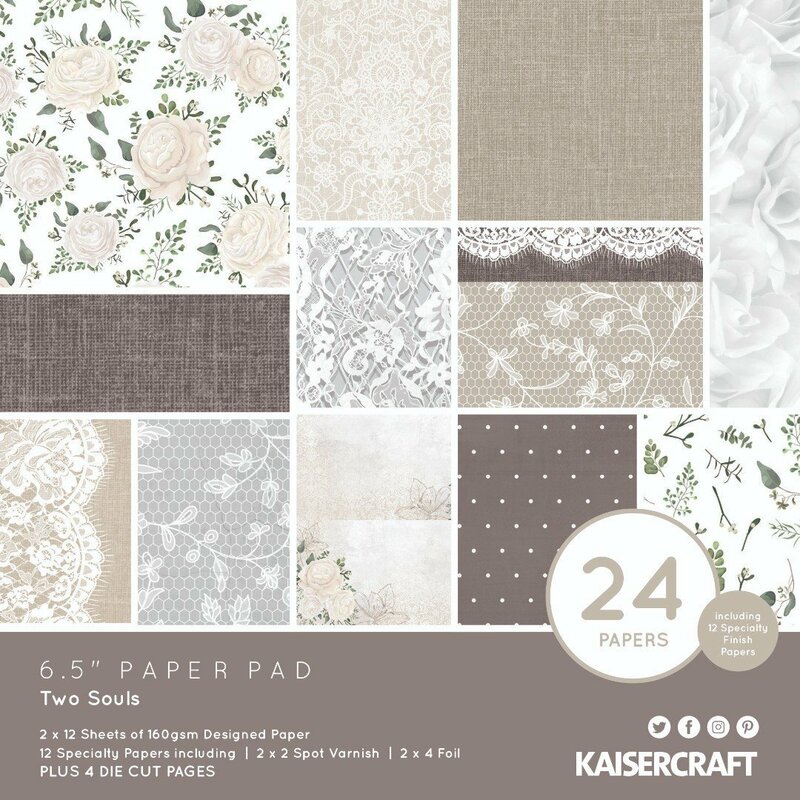 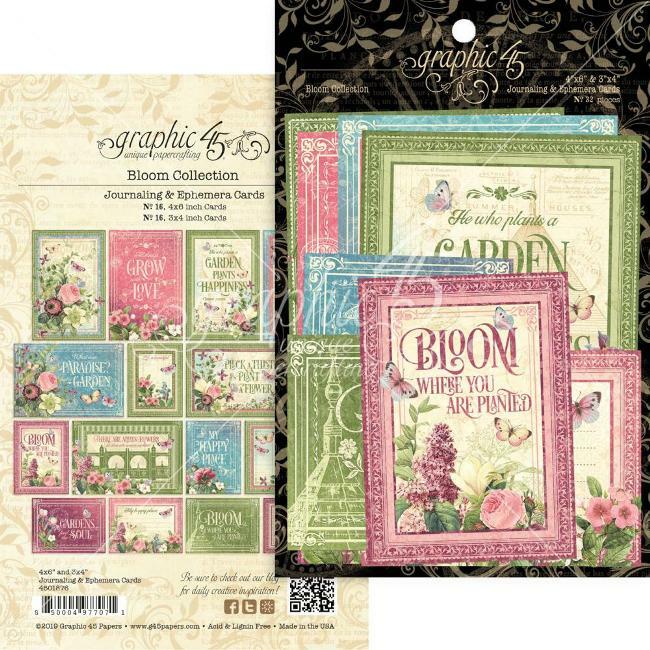 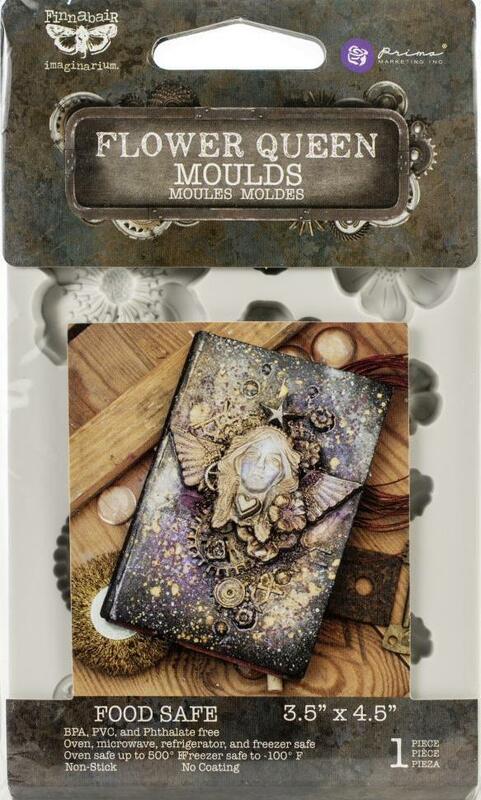 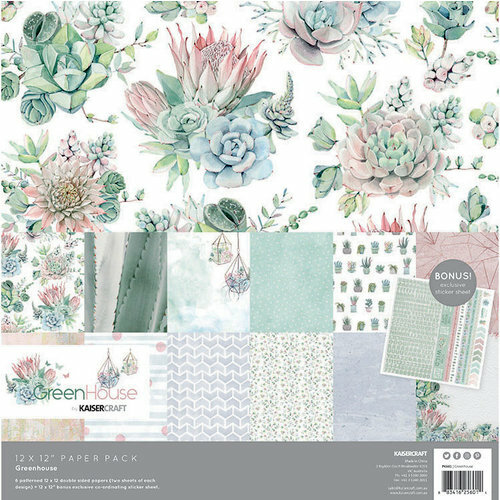 This selection of blossoms are perfect for creating dimension on your craft.